Our Woolverino blended Merino fabric is the softest Merino-rich blend we've encountered, thanks to the addition of the Tencel. 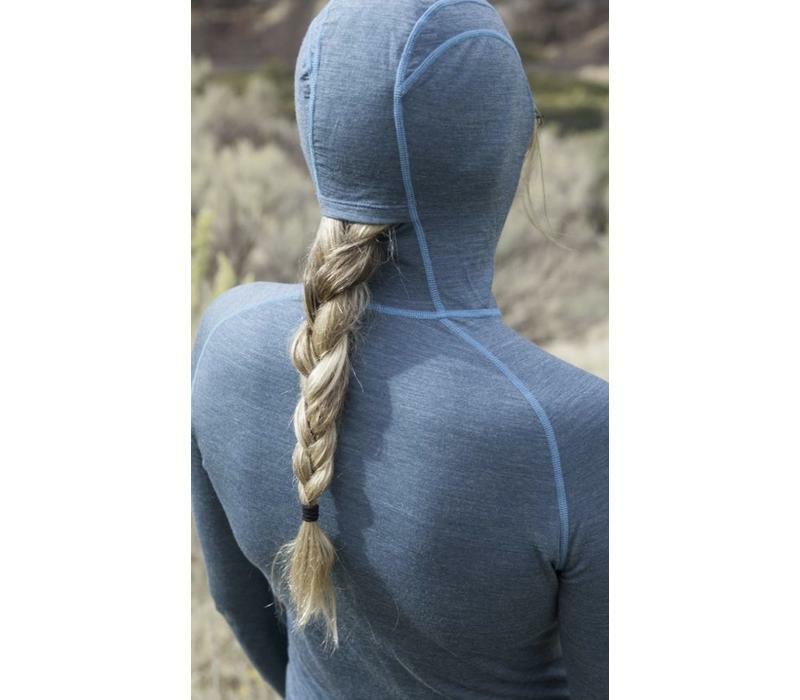 Thus we have created the coziest & technical one-piece baselayer on the market! Your welcome. We use only non-mulesed wool from New Zealand and Australia. 350-degrees waist zip... for easy pee-zy!